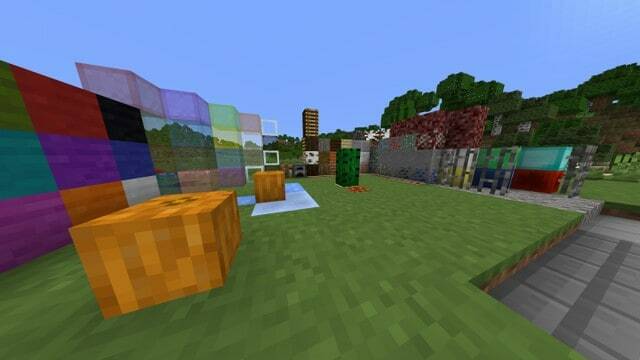 8-bitCraft is a resource pack, and a new addition to the Minecraft “family”, that has, at the time of the writing, been released less than a few months ago. 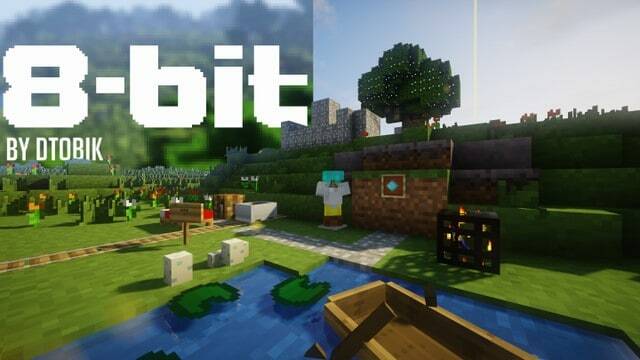 Now, the surprising thing about this pack is that it’s already receiving a lot of praise, good reviews and downloads, which is unusual for these kinds of releases unless they’re extremely good, so, judging by what we’ve seen until now, 8-bitCraft resource pack should be excellent. 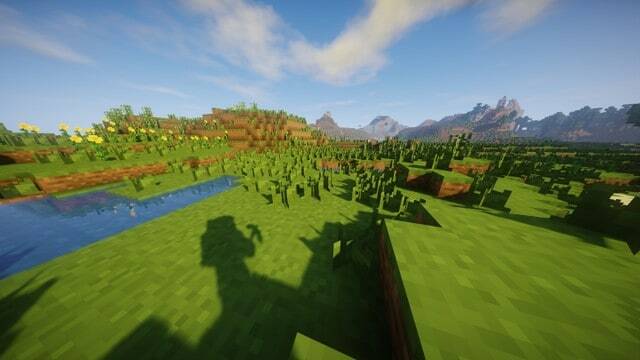 Another great thing that we need to mention is that this resource pack is developed with simplicity in mind, and has been designed to retain the art style that made this game so popular and to give Minecraft a whole new, fresh look and stunning visuals that will attract both new, and old school players. 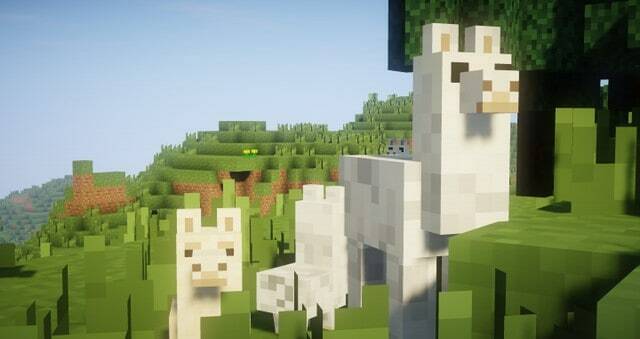 Not only that 8-bitCraft surprised us with all these amazing reviews on the very day of its launch, but another thing that caught us by surprise is the fact that this pack doesn’t really focus that much on texture details. 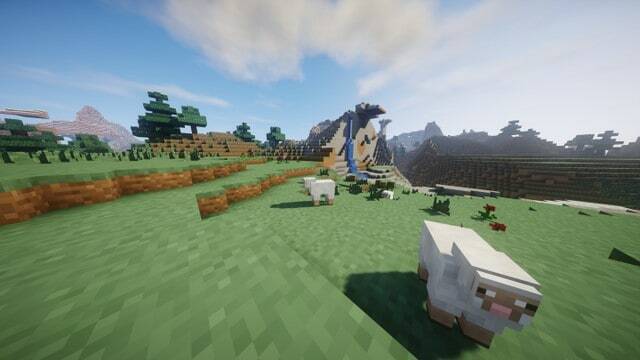 Instead, developers decided to take another approach, put textures aside, and give players a mind-blowing game world that is actually a treat for the eyes, and not just another low-quality resource pack that’s trying too hard and making players feel like there’s too much stuff going on. 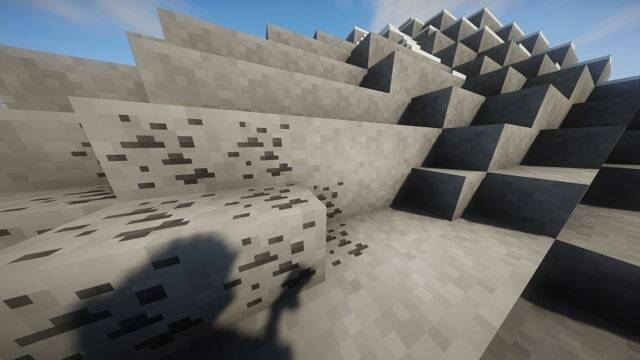 Now, if you’re familiar with our previous posts, you know that we aren’t strangers when it comes to praising packs that aren’t afraid to step up and actually do something about textures, but, 8-bitCraft is definitely special because they did such an amazing job with the noise that it’s practically unnoticeable in their textures. To make things even better, all these incredible, aforementioned visuals are tied together by a dynamic color palette that brings everything on a whole another level. 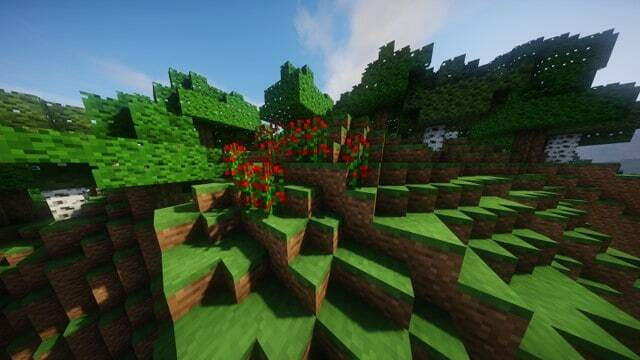 8-bitCraft actually has a lower resolution of 8x compared to other 16x packs, which is surely great news for all of us with low-end machines, because it allows us to use this resource pack without any lag and frame-rate drops. 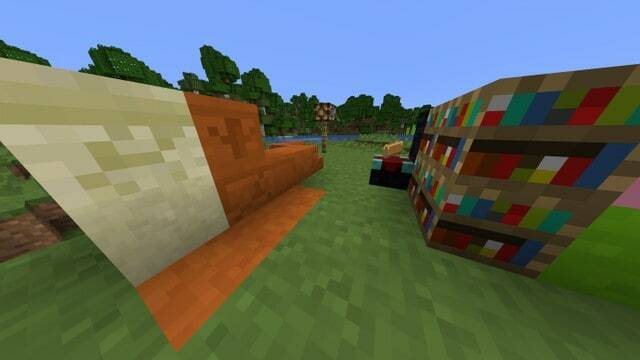 *Credit for creating and developing 8-bitCraft goes to DTobik. 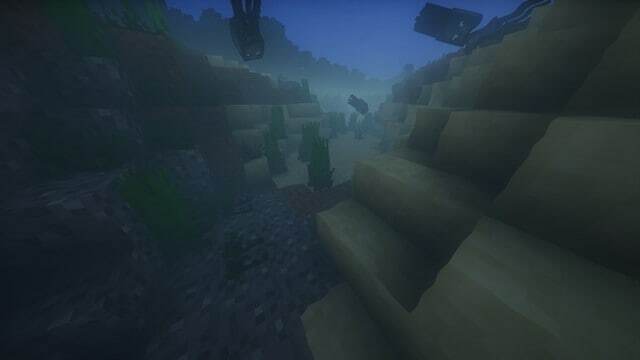 It is designed and compatible with the following minecraft versions: 1.14, 1.13. 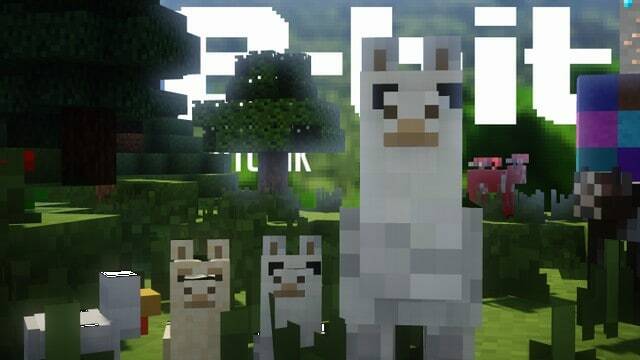 Right now 8-bitCraft has 139196 views.